World has entered into 2013 and its goodbye to 2012. Despite many controversies and rumors, Windows 8 had developed about 20K apps and its’ still growing stronger and this all happened in just two months. Windows 8 was designed for better prospective in mind, optimized for touchscreens as well as desktop users. 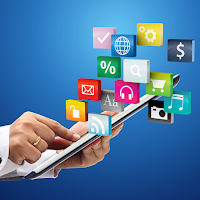 Keeping in mind of various categories such as Music, Utilities, Newsreader, Games, Photos, Education and Food, CNET have picked up 7 best apps for Windows 2012 which may get more popular in 2013 too. Let’s look at each of them in brief. 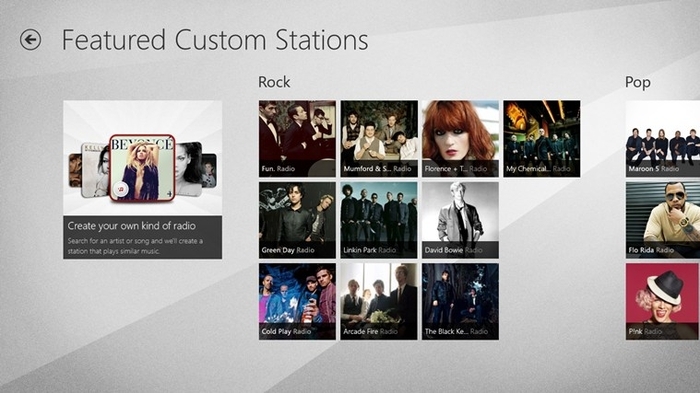 In Music section, iHeartRadio is a commercial-free service for Windows 8 OS users with radio streaming and modern user interface. Based on your current location and featured artists, iHeartRadio adjusts to original radio stations. The 'Discovery Tuner' controls the way you hear music of your taste. The only thing iHeartRadio lacks is that it doesn’t let you queue custom songs. In Utilities category, you will find ‘Start8’ as the best app for accessing your devices, music, videos, documents and applications. 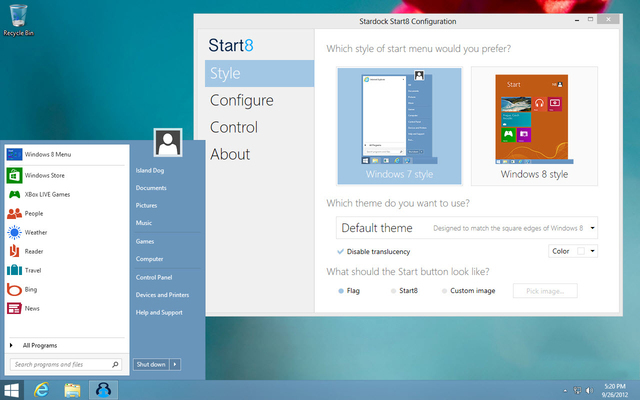 The UI will be analogous to Windows 7 Start Menu with Windows 8 enhancements. You can directly boot to the Windows 8 desktop or access Windows 8 Start Menu from the Start Menu. 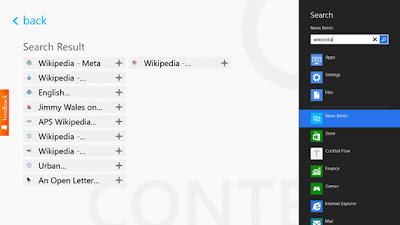 You could also pin desktop and Metro apps; change the Start Menu color. With the support of Google Reader and eye-catchy news photo cover page, News Bento will be the best source to find out global news of personal choice. It also features RSS search, lovely magazine view, and live tile which makes you feel reading real newspaper. Eventually, it covers all latest news around the corner of the world. It is optimized for touch and mouse controls. Coming to the “Games” category, Violet Storm offers unlimited action in glowing-neon style with techno background music. This is not an intricate puzzle nor has a long story, but it just takes on series of defiant levels to fight off. It includes various weapons to explode and destroy everything that gets close. 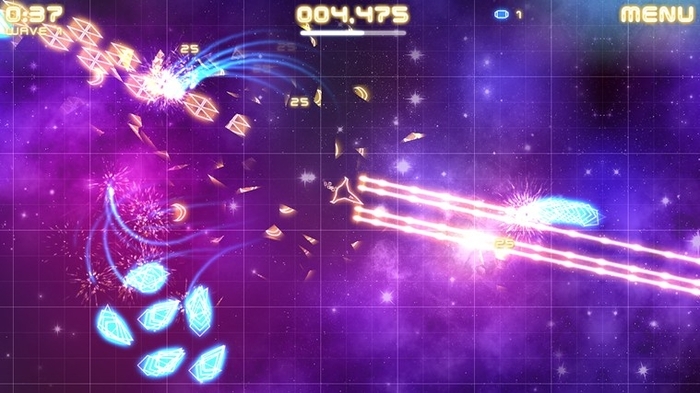 This is an excellent game for Windows 8, but not provided free though you can only try. With few photo editing tools optimized for Windows 8, Fhotoroom HDR would be handy tool for greedy photographers who are looking for simple photo editor. It supports more than 18 digital raw file formats and over 400 digital cameras. You get 1-5 GB of free online data storage for photo sharing. 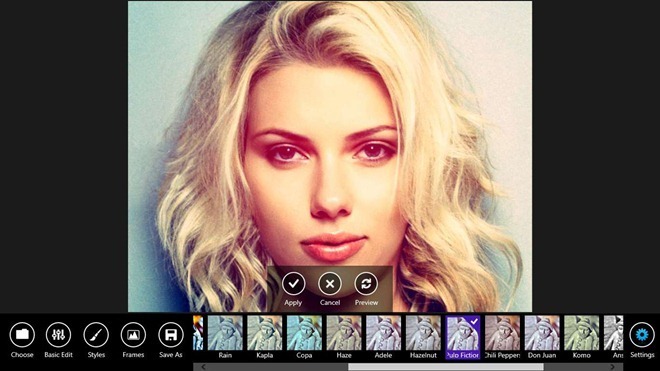 Upload your edited photos to Fhotoroom.com and share it with your friends online. You can also share photos with twitter, tumblr and flickr. Anything is not complete without education because the knowledge you gain is more powerful than any other. 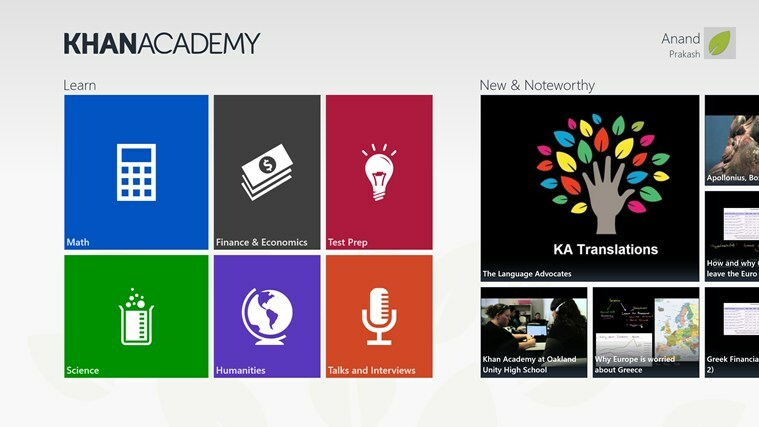 Khan Academy comes into ‘Education’ part and you will be offered about 3,400 videos to learn comprehensively which covers topics such as Mathematics, Science, History, Humanity and Finance. 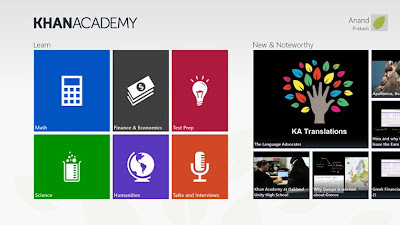 Discover the fundamental concepts of the above topics and share the videos with your friends using the app. You can watch and download videos for free of charge. Do you have passion towards cooking, then “Allrecipes” will provide various ideas to cook. All you need to do is download this recipe software which is optimized for Windows 8 operating systems. 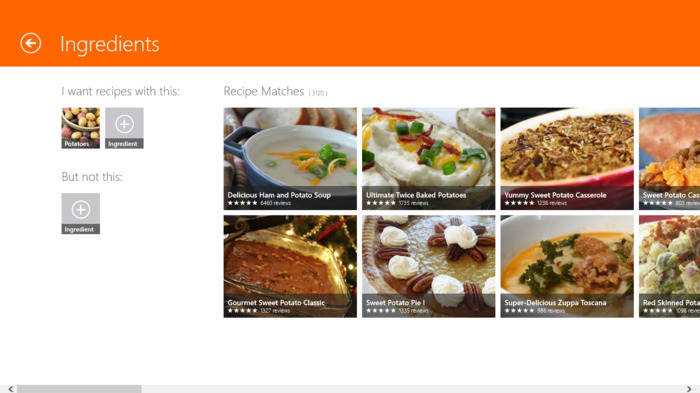 Browse your favorites by ingredients, dish type or dietary preference in the library of over 40,000 recipes. You could also share recipes easily on social networking sites like Facebook, Twitter, etc.